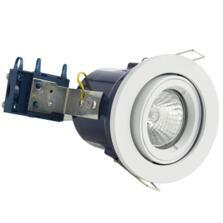 White fire rated downlights. 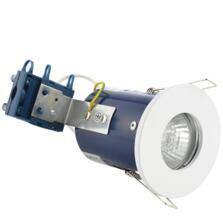 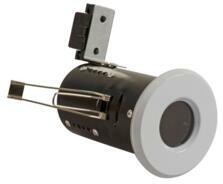 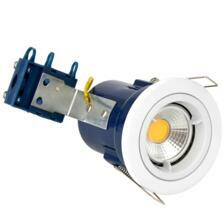 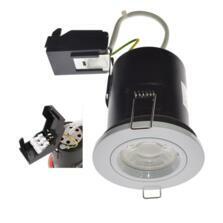 Adjustable, Fixed, Shower, IP65 in 12v and 240v GU10 versions. 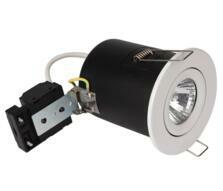 Showing 1 to 8 of 8 products in Gloss White Fire Rated Downlights.